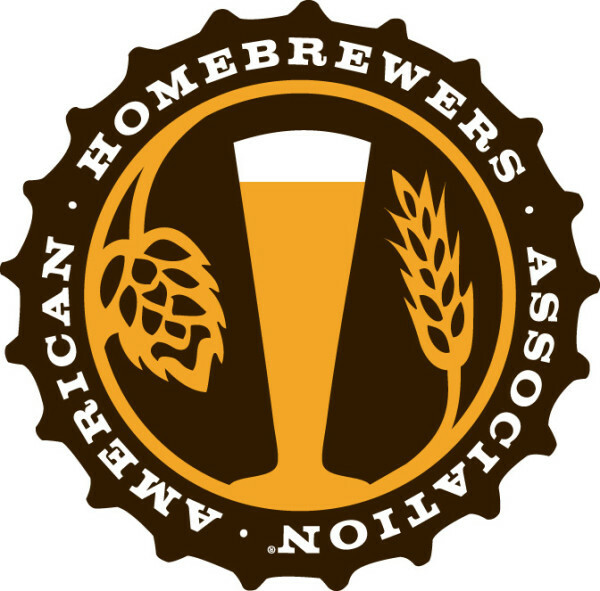 Collaborations among American craft brewers have been a common occurrence today. This commitment of collaboration has also taken hold across the pond in Ireland but with a slight twist. Jameson Irish Whiskey has taken the barrel-aged beer sensation one step further. What Jameson has done is taken the reuse of its former whiskey barrels to the next level. After partnering with Irish craft brewer, Franciscan Well Brewery and having the brewery age one of its stouts in a former whiskey cask, Jameson has then took possession of its former barrel once again to age its Irish Whiskey in the cask that formerly aged the Franciscan Well Stout. These barrels have truly come full circle. 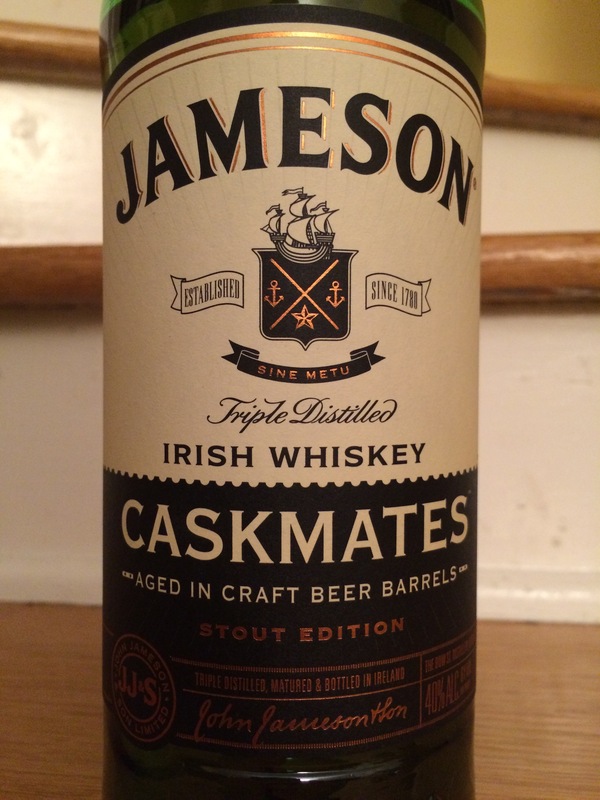 The first release in this new line of Irish Whiskey is Jameson Caskmates – Stout Edition. The result is an Irish Whiskey that is a bit more rounded around the edges that offers a flavor that is experienced quite well when ordered neat. Caskmates was conceptualized over two years ago in 2013 when two friends, Dave Quinn, Master of Whiskey Science at Jameson Distillery and Shane Long, Head Brewer at local Irish micro-brewery Franciscan Well, were having drinks at local pub in County Cork, Ireland. 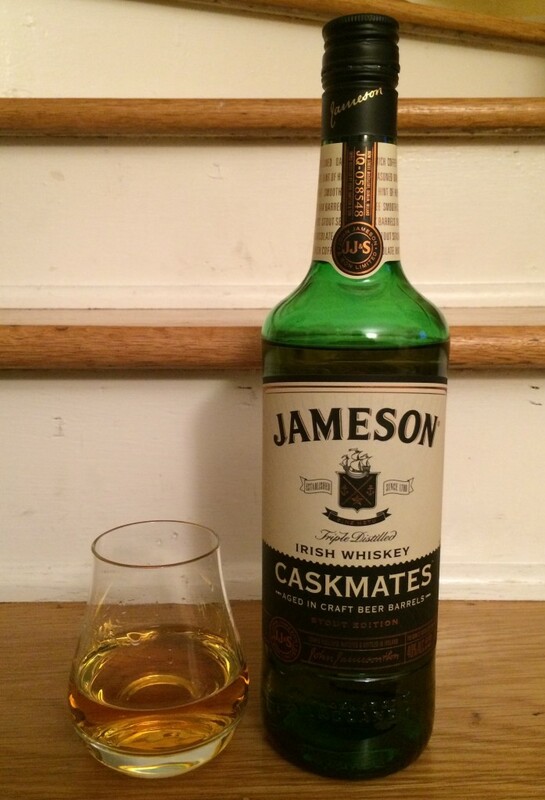 This evening of drinks led to the idea of Caskmates when Long accepted formerly used Jameson barrels from Quinn. Jameson shared its proprietary oak whiskey barrels from the Midleton Distillery with Franciscan Well, who created a unique Irish stout that was then aged in the Jameson barrels. Both were excited to see what impact the Jameson whiskey barrels would have on Franciscan Well’s Irish stout beer. From sampling the barrel-aged Irish stout they were equally impressed with the results. Normally the barrel-aging process of beer ends there. But this time Long returned the now stout-seasoned barrels to the Jameson distillery to be refilled with Jameson Original. As a result of its time spent in the stout-seasoned barrels, Jameson Caskmates has the triple-distilled smoothness of Jameson, but now with new added notes of coffee, cocoa, and hops. Jameson Caskmates is suggested to be enjoyed neat or on the rocks in order to truly appreciate the new, fresh flavors that the stout-finishing brings. We felt it was better neat and then paired with a stout back to make a superb evening sipper. Jameson Caskmates is now available at Oregon Liquor Stores at a retail price of $32.95 per 750 ml bottle. This Whiskey has been out for some months now. It has been out long enough that you can not get the accompanying Stout made by the Franciscan Well for months now. I was drinking this in Ireland 2 months ago and could not get the Stout then.